Školica is a language school dedicated to Croatian, based in Munich, in Germany. Skolica was founded in 2009 by language teacher and translator Iva Bezinović. Our team combines many years of teaching experience with a passion for Croatian. We also develop and teach with our own teaching materials. 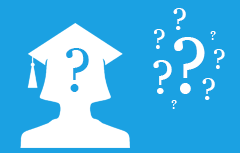 All of our teachers are Croatian native speakers who studied – or are studying – languages. 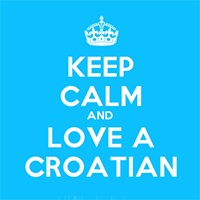 We love teaching Croatian and work hard to create an enjoyable and productive learning envirnoment. We develop all of our own teaching materials and put emphasis on communicating in Croatian from the very first lesson. We also teach in small groups to encourage student interaction. Find out why our students choose to learn to speak Croatian! We've listed the five most common reasons given by our students for learning Croatian as a foreign language. Are you looking for a part-time position teaching Croatian? We're always on the lookout for gifted and experienced teachers to teach online.